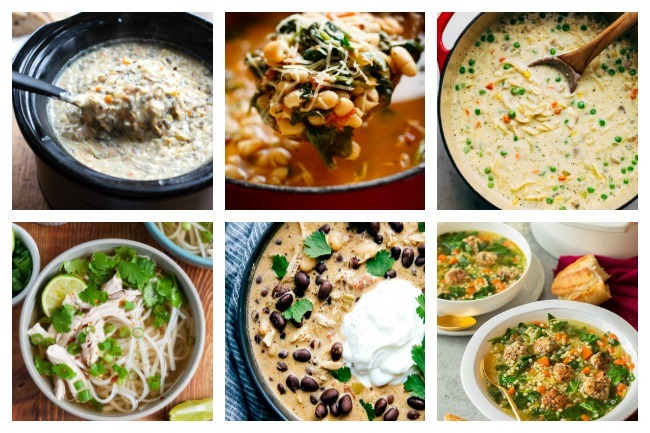 OK, if you ask me, all weather is soup weather. Pho in the middle of July? Yes. A nice chicken & dumpling dinner in August? Bring it. 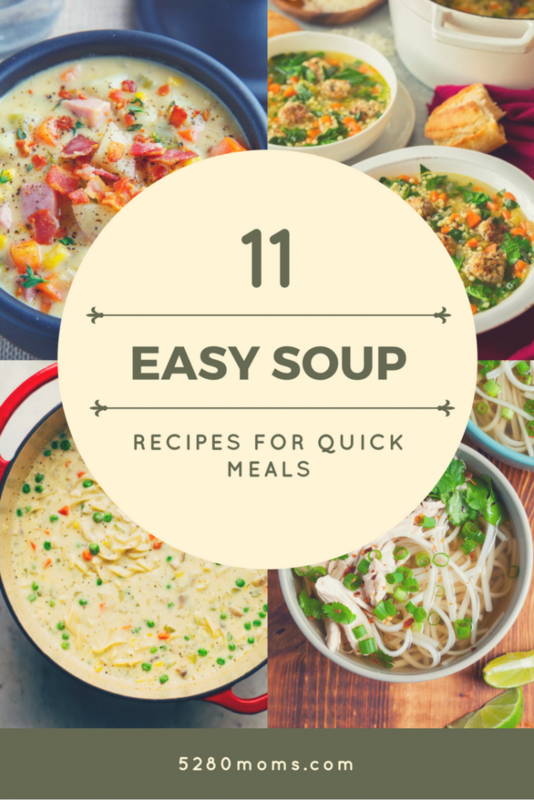 And ANYTIME during the school year that you can call up easy soup recipes and toss the ingredients in the Crockpot or get them cooking quickly on the stove, I’m up for it. But now, especially…now that the holidays are over but it’s still cold out and kids are running around to whatever it is they do after school every day…now soup is saving me on the regular. Crockpot Chicken Wild Rice Soup by Pinch of Yum is one of those delicious, glorious dishes where you throw everything in in the morning and let it go all day. You do need about 10 minutes to shred chicken and stuff before you eat, but still. Easy-peasy. 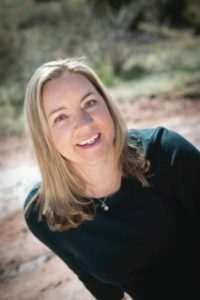 Slow Cooker Chicken Tortilla Soup by Peace but Not Quiet (fun fact: that’s my other blog) is our family’s go-to for a good weeknight dinner everyone loves. Again, throw it all in in the morning, shred the chicken before serving, and…that’s it. 1o-Minute White Bean Parmesan Spinach Soup by Cafe Delites…well…they had me at “10-Minute.” Done. Chicken Pot Pie Soup by Little Spice Jar is a winner in my book. I LOVE chicken pot pie, but I do not love rushing to make a crust at 5pm and trying to get everything cooked in time. Enter this soup. And maybe a nice loaf of bread if I happened to think of it. Italian Wedding Soup from Cooking Classy has meatballs. Meatballs! Who doesn’t love meatballs? If I were really trying to cut corners, I’d skip the meatball-making in this recipe, though, and substitute frozen ones. Go ahead and gasp but anyone who’s ever tried to make dinner while tripping over children is hearing what I’m saying right now. 20 Minute Cheesy Chicken Enchilada Soup by Wishes and Dishes has a lot of the same flavors as the tortilla soup, but not quite. 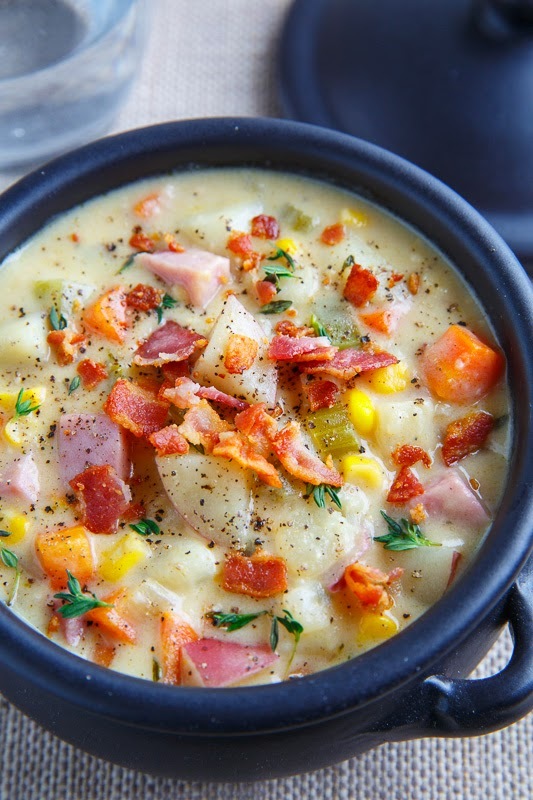 Ham and Potato Chowder by Closet Cooking is just comforting comfort food at it’s most comfortable. With some warm muffins, maybe? Yes, definitely. Crockpot Green Chile Chicken Enchilada Soup by Chelsea’s Messy Apron is different from the above chicken enchilada soup…the other one features red sauce, and this one has green…try ’em both and see which you like best! Easy One Pot Lasagna Soup by Carlsbad Cravings is all the cheesy deliciousness of lasagna without the hassle. Thank goodness. Quick Chicken Pho by Simply Recipes is delicious – we made it just last night! I love pho because you can set out all the parts to it and kids can pick and choose what to put in (which is a lifesaver when you have picky kids). Do you have an easy go-to meal? I’d love to hear about it!